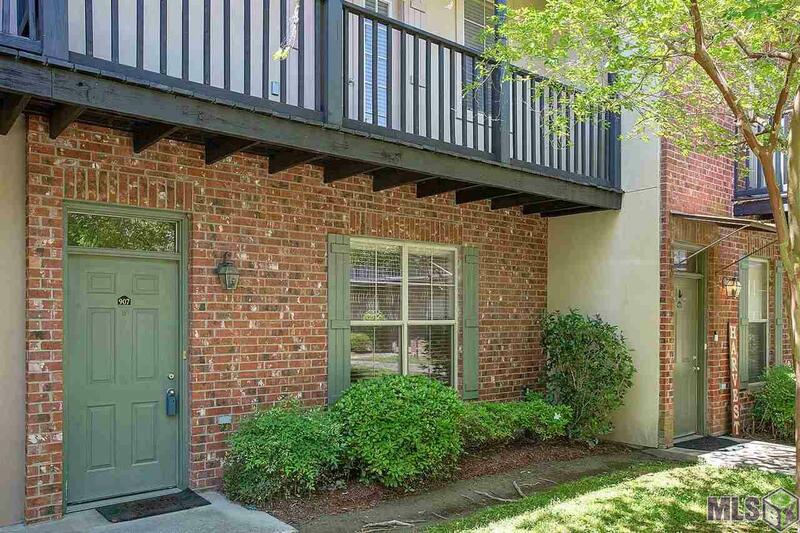 Great condo located off of Bluebonnet between Highland and Burbank. 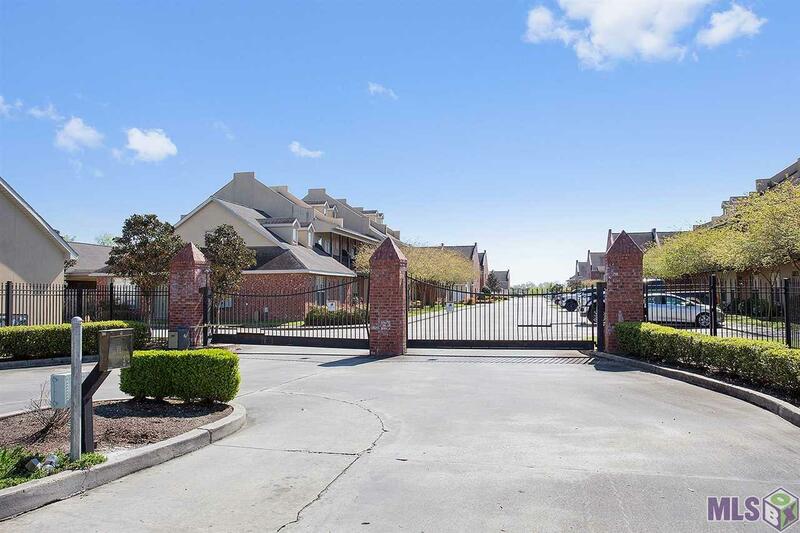 This New Orleans inspired gated community features private balconies, garages and private courtyard areas for each unit, as well as a beautiful lake and an abundance of common area green spaces. 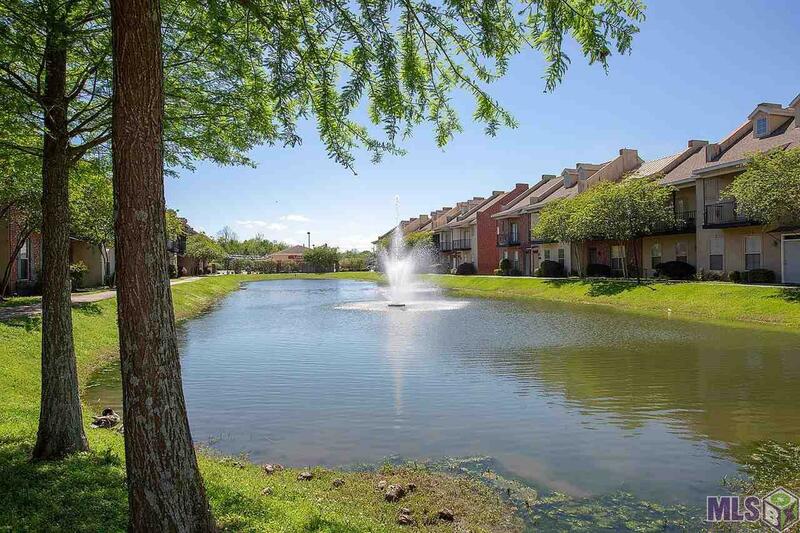 There are numerous shopping and eating options nearby and many more slated to come. 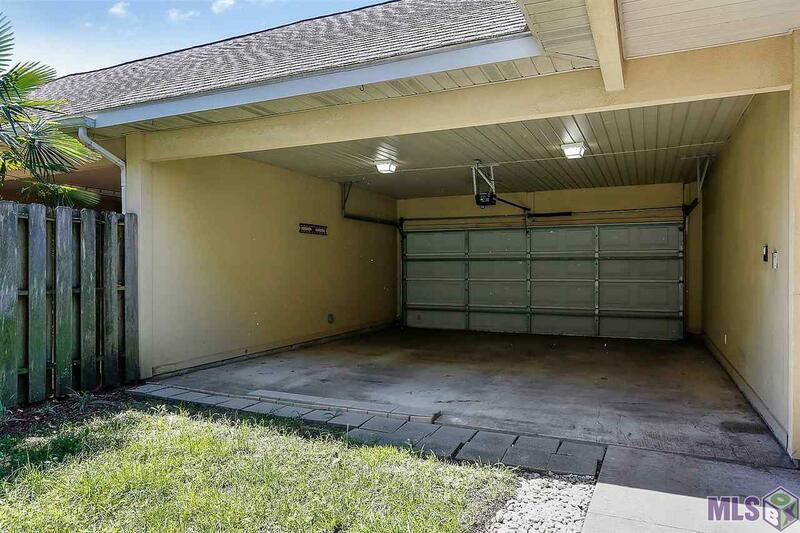 This unit's comfortable interior offers spacious living spaces and bedrooms all boasting neutral paint colors. Fridge, washer & dryer to remain. Both washer and dryer are less than a year old.